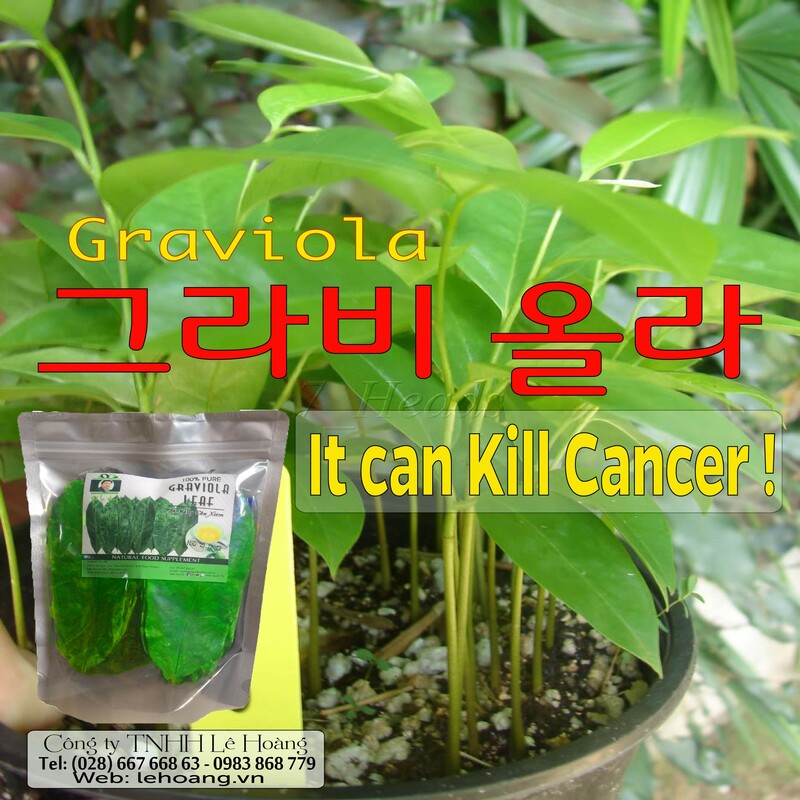 We do not support the use of graviola to treat cancer. Our advice is to be very cautious about believing information or paying for any type of alternative cancer therapy on the internet. You may find it useful to read our section about searching for information on the internet. We don’t know much about how graviola affects the body. But some researchers are concerned that particular chemicals present in graviola may cause nerve changes and movement disorders when taken in large amounts. The nerve changes may cause symptoms similar to Parkinson's disease. 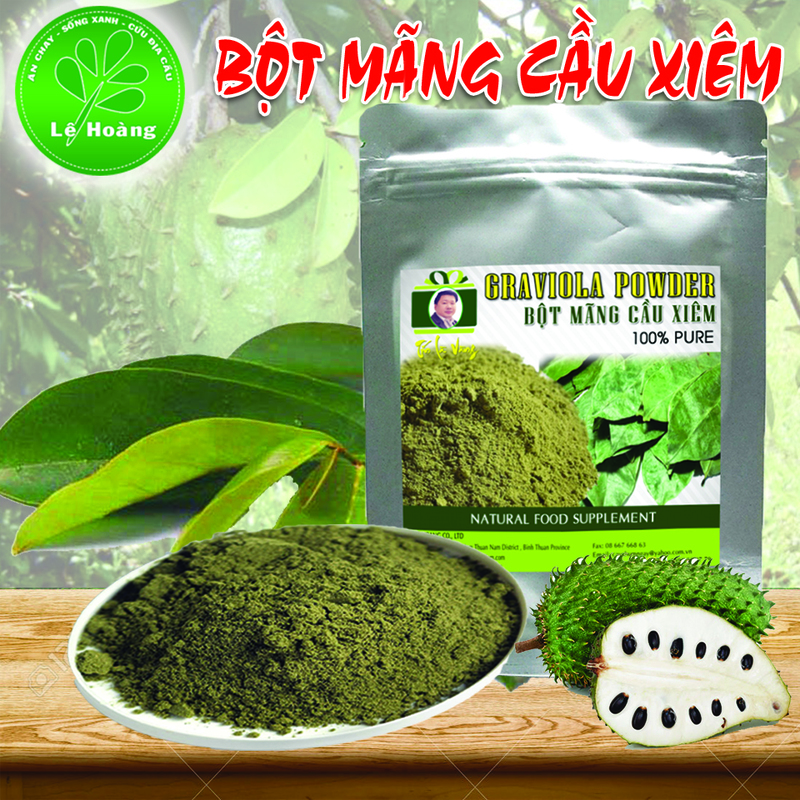 Laboratory research has found that some substances in graviola cause nerve damage and that these substances can cross into the brain from the bloodstream. 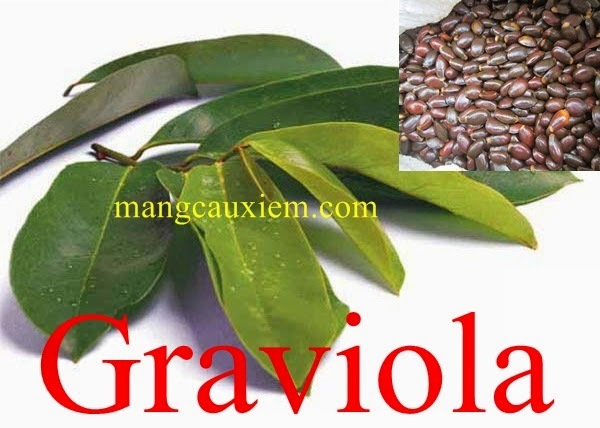 Graviola comes from a tree in the rain forests of Africa, South America, and Southeast Asia. Its scientific name is Annona muricata. It is also known as custard apple, cherimoya, guanabana, soursop and brazilian paw paw. The active ingredient is thought to be a type of plant compound (phytochemical) called annonaceous acetogenins. 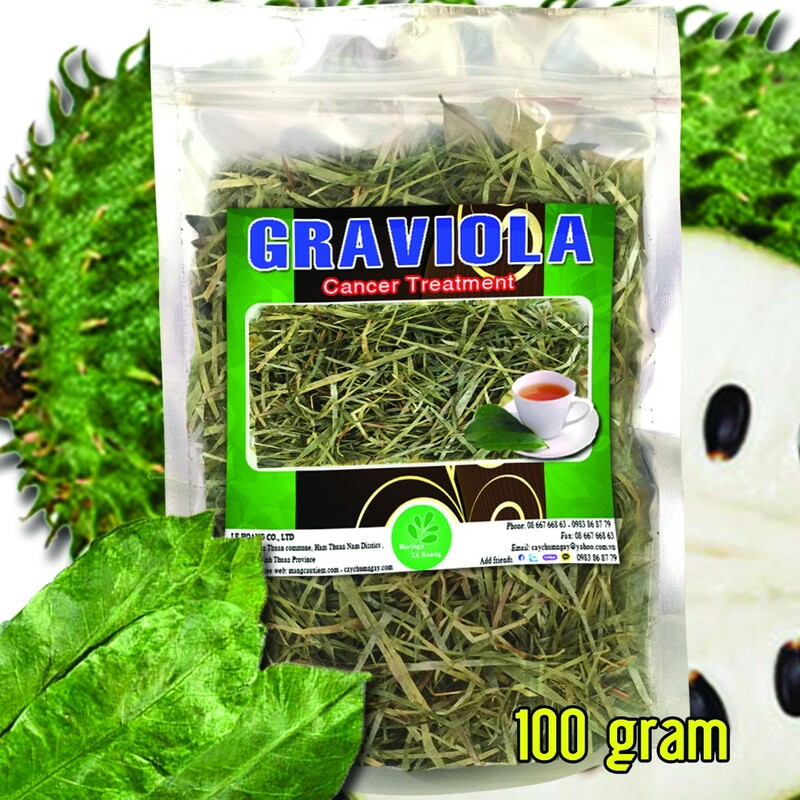 Overall, there is no evidence to show that graviola works as a cure for cancer. In laboratory studies, graviola extracts can kill some types of liver and breast cancer cells that are resistant to particular chemotherapy drugs. But there haven’t been any large scale studies in humans. So we don't know yet whether it can work as a cancer treatment or not. 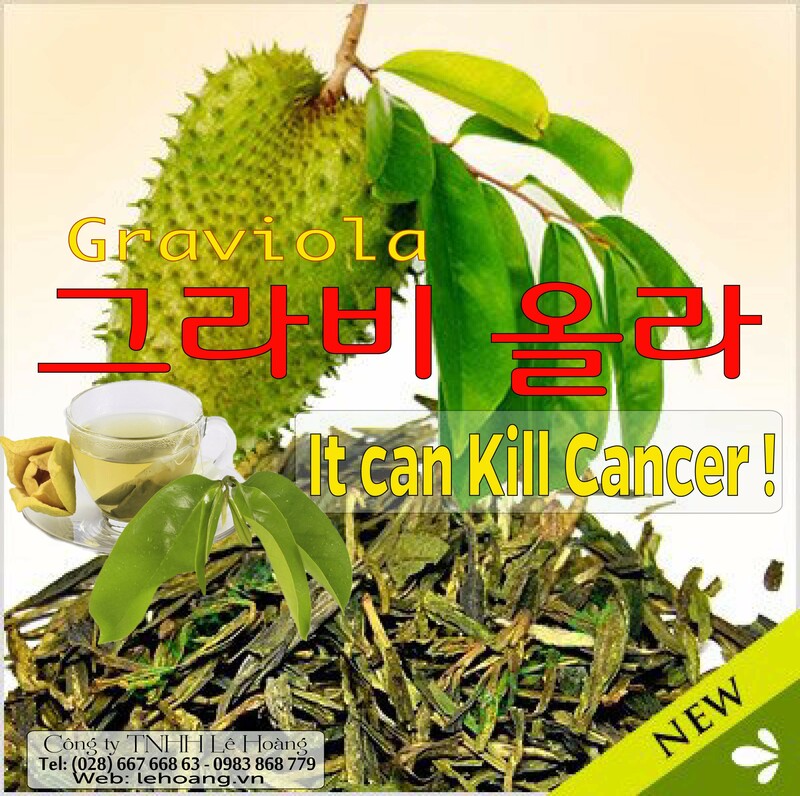 Many sites on the internet advertise and promote graviola capsules as a cancer cure, but none of them are supported by any reputable scientific cancer organisations. One research study has shown that people in the Caribbean who had large amounts of graviola in their diet were more likely to develop particular nerve changes and were also more likely to have hallucinations. It is unlikely that drinks or foods containing graviola could harm you when taken as part of a normal diet. But always talk to your doctor before taking any kind of complementary or alternative therapy. Graviola costs more than £5 for 100 capsules. The manufacturers advise taking 2 capsules, 3 to 4 times a day. So 100 capsules could last less than 2 weeks.